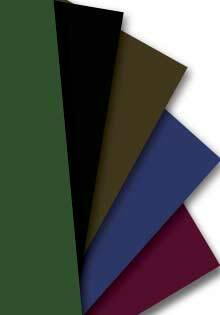 SAVE $2.00 for each sheet! 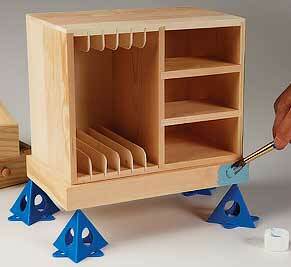 Pressure sensitive adhesive backed felt is an easy way to line small drawers in jewelry or keepsake boxes. It can also be applied to the bottom of lamps, boxes, carvings or coasters, anywhere you need to cushion or protect surfaces. Cuts easily to fit your needs. 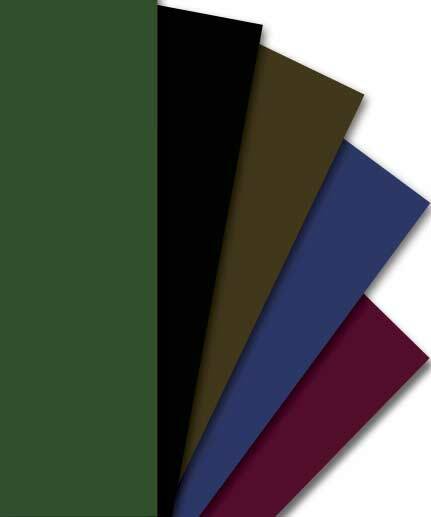 Sheets measure 12" x 36"
A food safe blend of natural oil ingredients from exotic nuts. 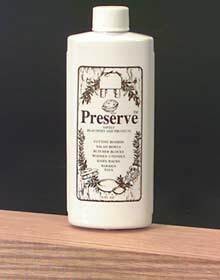 Restores and protects wood. The oil penetrates deeply into the pores of the wood, and it seals out moisture and food odors. Dries to a light golden brown. 8 oz. Wow! Great product! No smell, easy to use, no brushes required, totally safe. It dries in the wood. Avoid the mineral oil products that never dry. Paint and stain without the wait. Save time and effort without sacrificing quality. 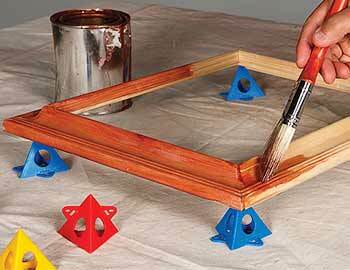 Paint and stain all sides of an object without waiting for it to dry. Rounded, non-stick points make only minimal contact with the work so touch-ups aren't required. Measuring approx. 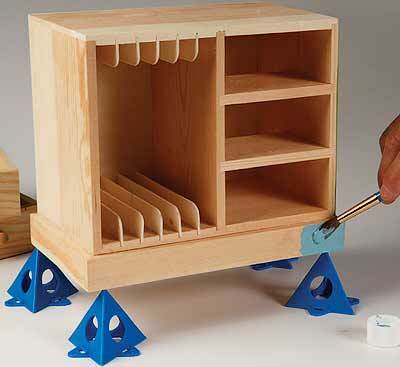 2.5" on a side, they're lightweight, stack for storage and can support 200 pounds. Color may vary. Sold as a 10 pack.